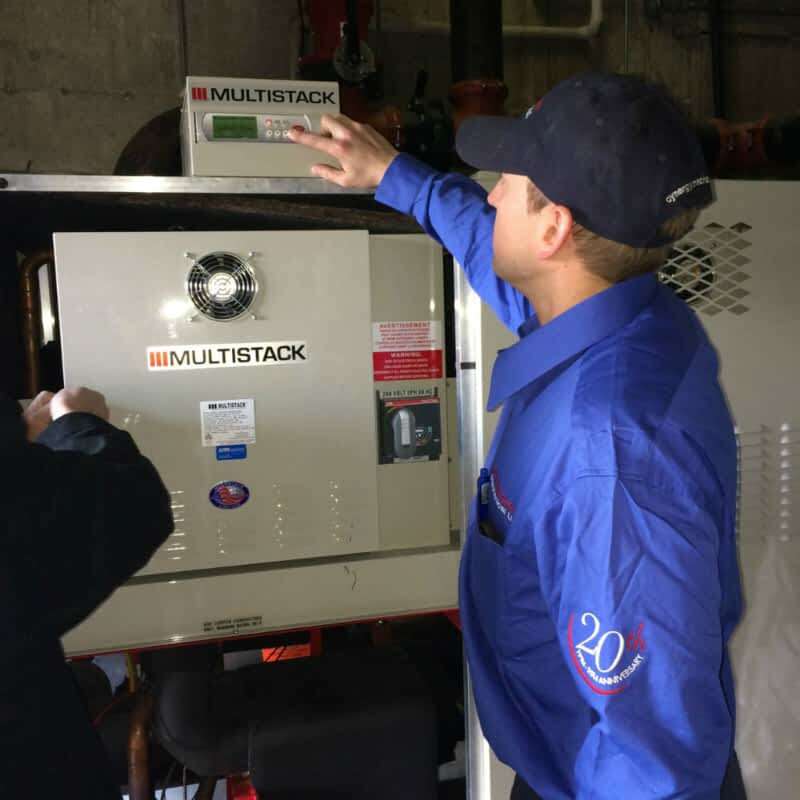 Exceptional energy management tactics and premium HVAC, plumbing, and refrigeration services are essential to the maintenance of your properties and the satisfaction of your tenants. 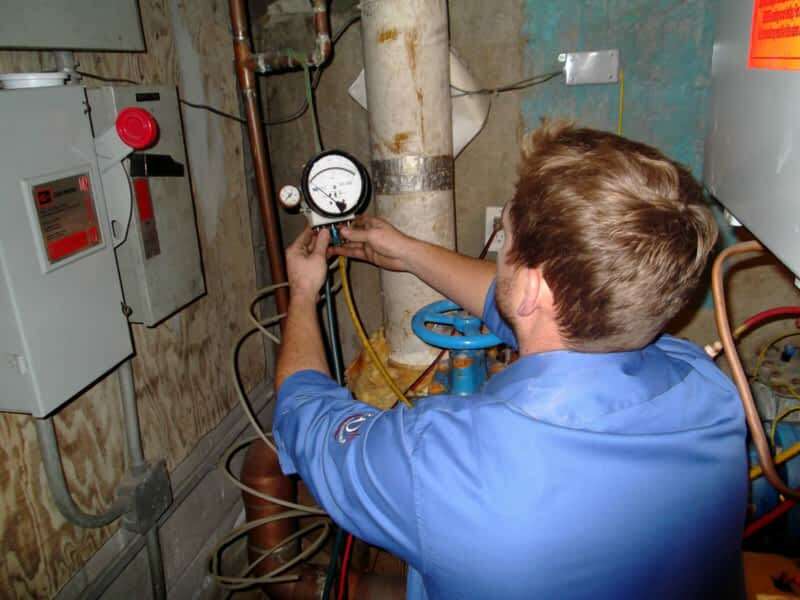 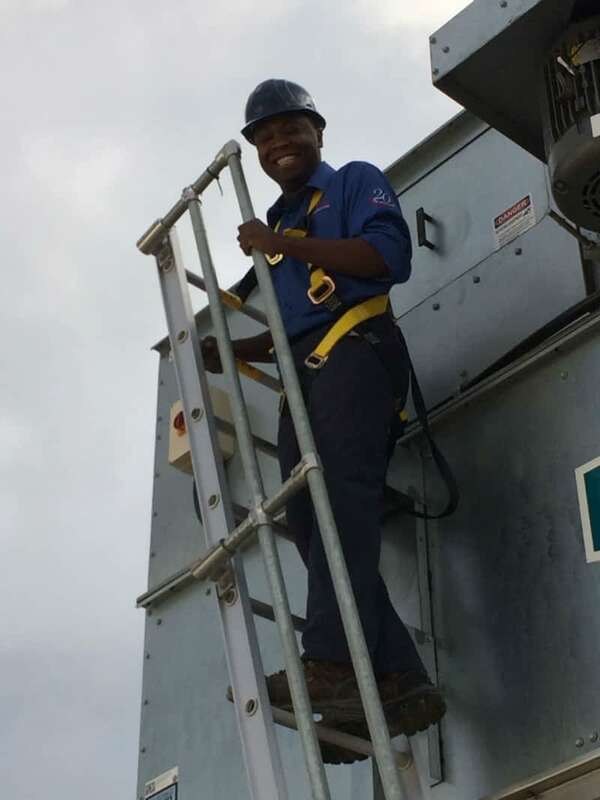 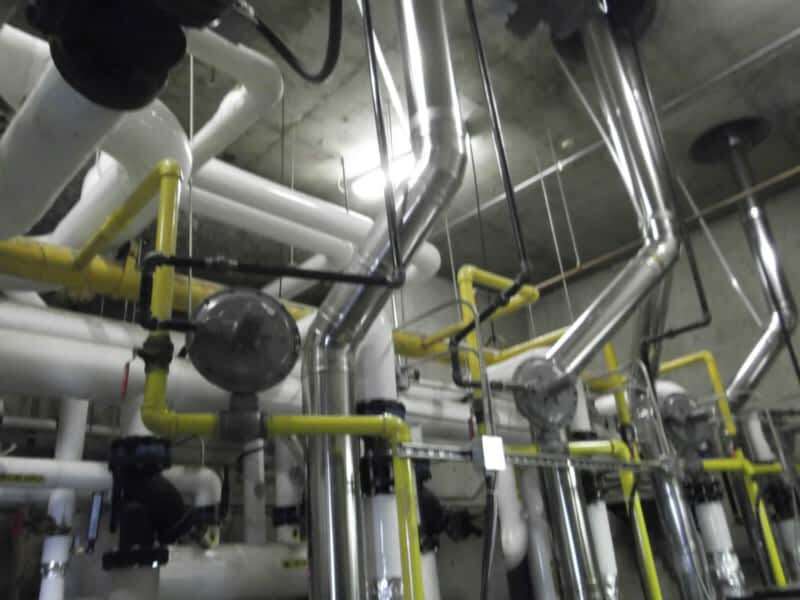 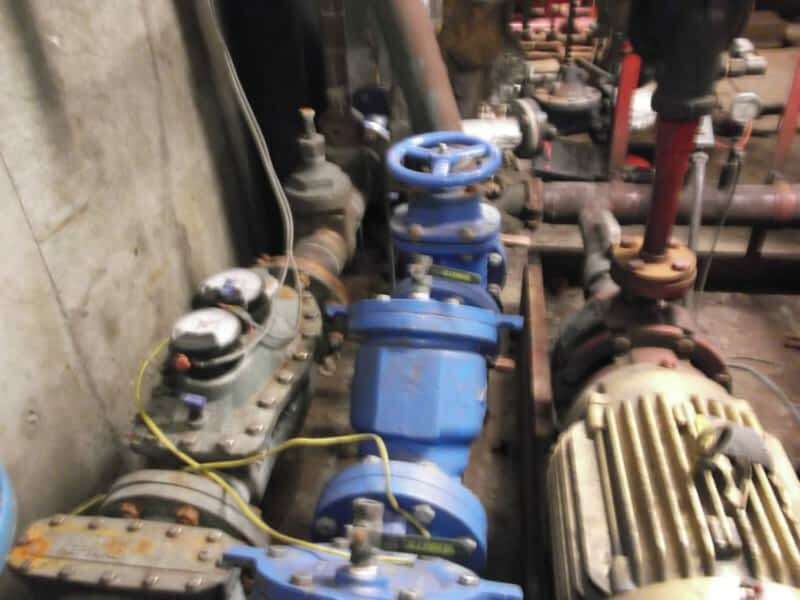 At Cynergy Mechanical Ltd., we understand your needs and provide comprehensive services to your investment properties for proper maintenance and solutions that do more than meet industry minimum standards. 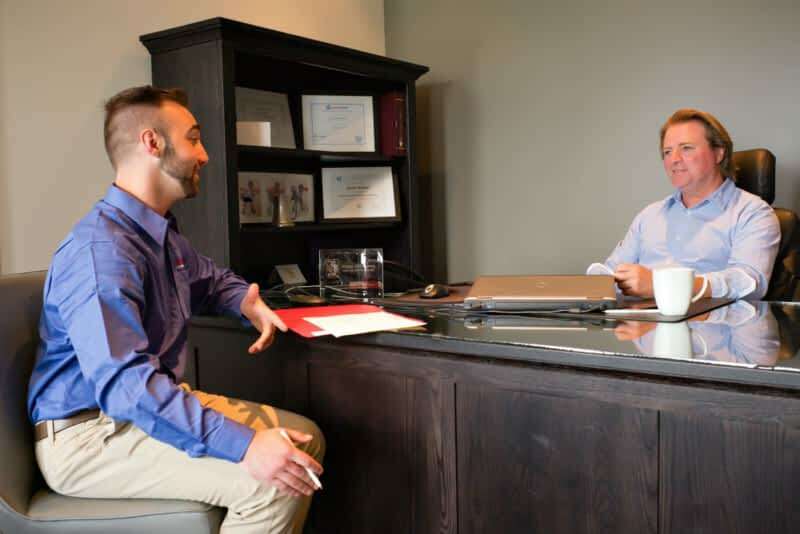 Based in Etobicoke, Ontario, our experienced and well-tenured team offers over 100 years of combined experience and a diverse range of expertise to ensure that your properties are running at maximum efficiency. 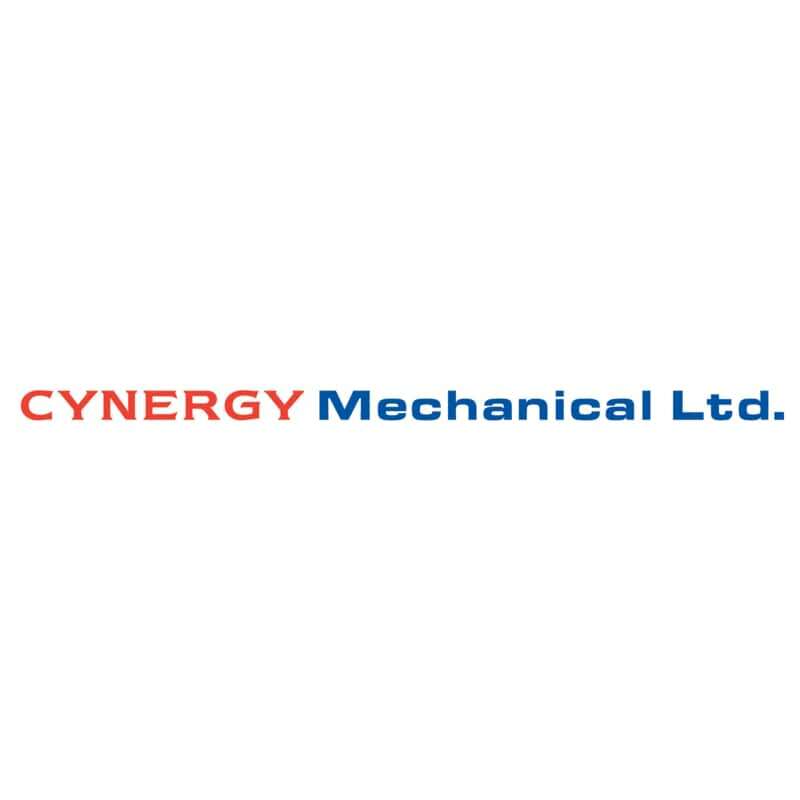 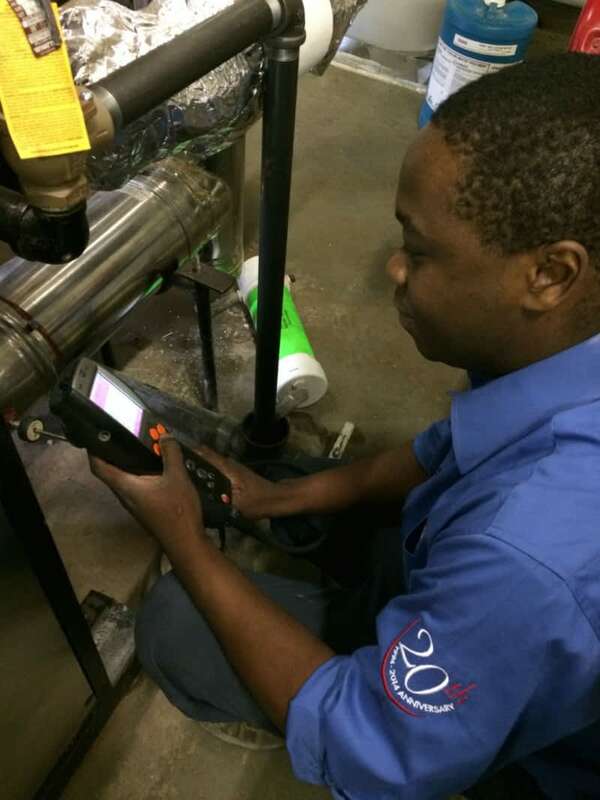 Long-term, meaningful maintenance begins with Cynergy Mechanical Ltd. 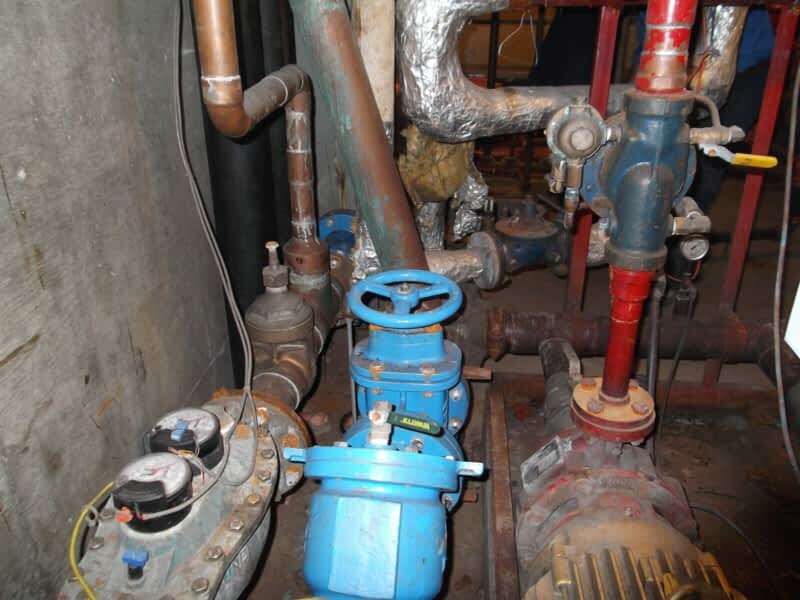 Located at 10-34 Leading Rd in Etobicoke, Cynergy Mechanical Ltd is a local business inside the heating contractors & furnaces category of Canpages website. 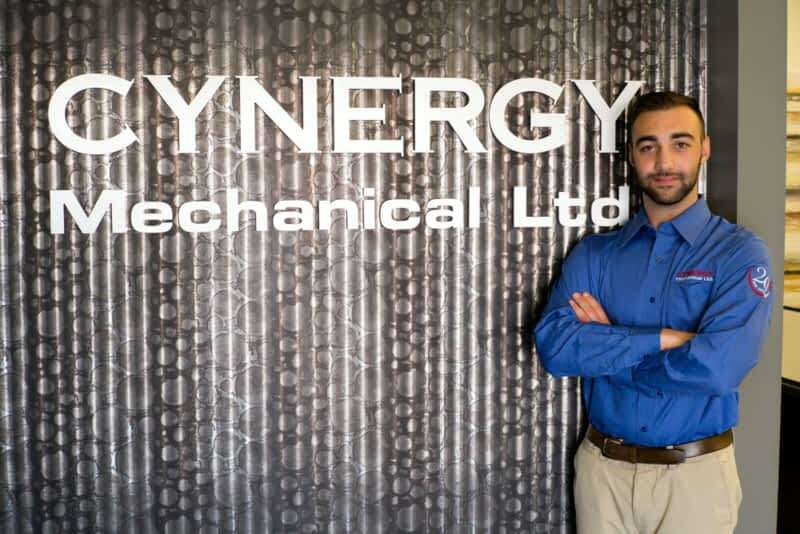 Dial 416-749-2200 to get in contact with Cynergy Mechanical Ltd that is located in your neighbourhood.